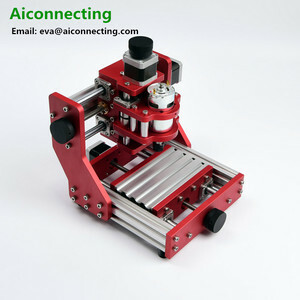 USB Connection Latest mini CNC 5 axis HY- 6040 2.2KW Water cooling Spindle Engraving router for Wood Aluminum Brass etc. Other features: 1. Independent power supply for mainboard, prolong using life. 5. Independent power supply for mainboard, prolong using life. Customers need to prepare G codes, then lead it to the MACH3 and start to run the machine. It is designed with more human nature. Gantry movement, casting table is more durable. plt Software: type 3 software, Wentai software, Artcam software Max. 3. Our warranty is 12 months counting from the date when the Machine arrives at the port of destination. 4. We will supply after service 24 hours,customer can contact us any time. 5.When some problems can&rsquo;t be solved by customers, our engineer can go to door to help. 1. Service before order: our salesman will try to know more about your demands , including the max working size, main processing materials and the thickness , so we will offer you suit machine. 2. 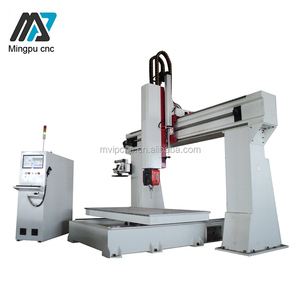 Service during production : we will send the production the machine pictures for customer in time , customer can know more the detailed machine parts. 6. Service of warranty : we guarantee the machine for Two Years , some machine parts ( quality problems ) can be free charge to replace it within warranty. 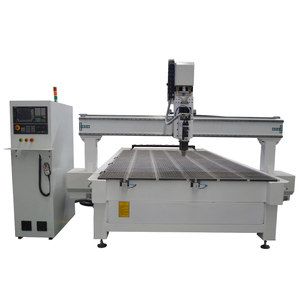 2 YRS Guangzhou Forward CNC Equipment Co., Ltd.
Alibaba.com offers 245,309 cnc axis products. About 47% of these are wood router, 13% are machining, and 1% are other metal & metallurgy machinery. 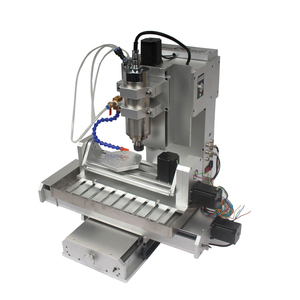 A wide variety of cnc axis options are available to you, such as cnc, normal. You can also choose from free samples, paid samples. 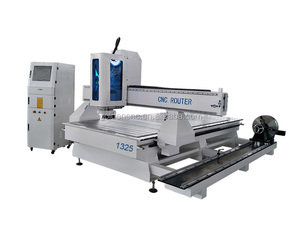 There are 245,309 cnc axis suppliers, mainly located in Asia. 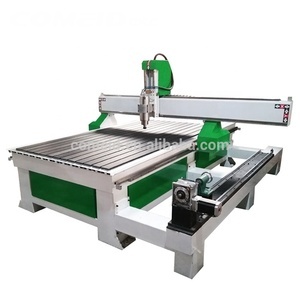 The top supplying country is China (Mainland), which supply 100% of cnc axis respectively. Cnc axis products are most popular in North America, Domestic Market, and Western Europe. You can ensure product safety by selecting from certified suppliers, including 47,528 with ISO9001, 23,932 with Other, and 7,235 with ISO/TS16949 certification.